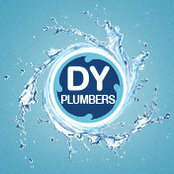 DY Plumbers are a professional plumbing company servicing Dee Why and the Northern Beaches of Sydney. 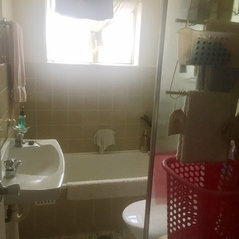 DY Plumbers is an established family run company of over 30 years. 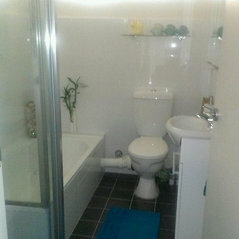 So if you are in need of a professional reliable plumber for fast efficient and professional service, look no further. 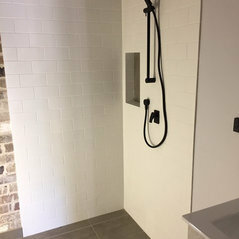 Our aim is to always perform to the highest standards and our work comes with our 100% guarantee. If you would like more information about our services, please contact us.